We put our customers satisfaction above all because YOU deserve it! We are a small studio with a big salon feel! We welcome you with a smile! 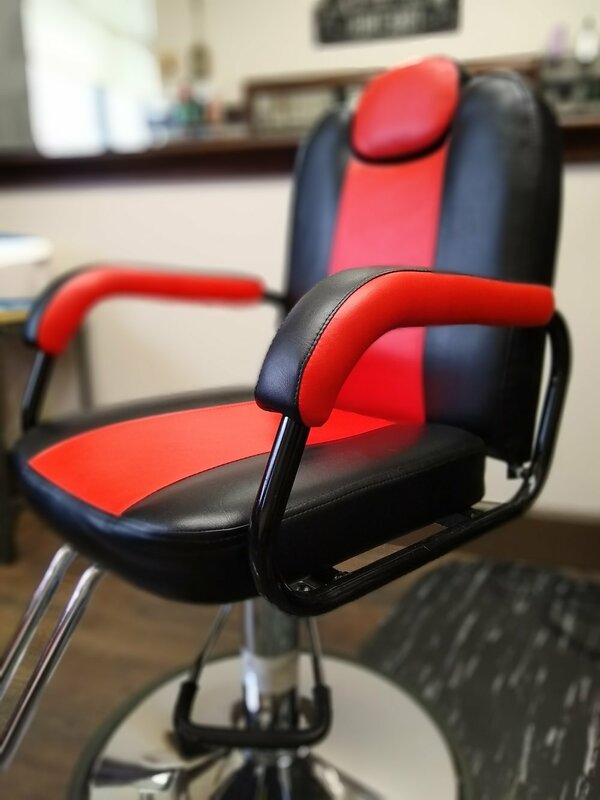 Enjoy casual comfort & fun while receiving a professional cut, style or chemical service. Take a step inside, have a seat, relax and enjoy a complimentary beverage while we create the perfect look for you!